Spraying is not just about gallons per acre. To get the most effective application you need to ensure you have the right nozzles working at their optimum. Spray pattern distortion, drift or improper droplet size means wasted chemical dollars. 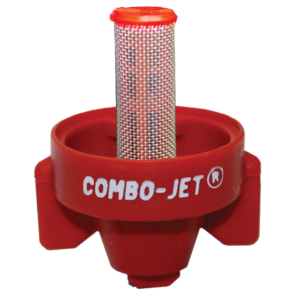 The COMBO-JET® all-in-one Tip-Cap & strainer has become the new industry standard for its ease of use. 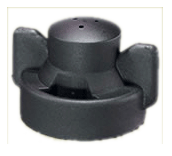 Droplet size selective Tip-Caps let you match the droplet size to your application, optimizing coverage and drift control. 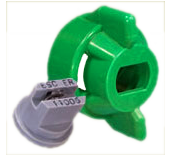 If you would like to have the convenience of COMBO-JET® Tip-Caps with your conventional / square-lug nozzles bodies, we have adapters. COMBO-JET® and conventional / square-lug caps, hose drops and accessories for applying liquid fertilizer. 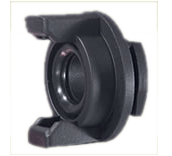 Tips, caps, strainers and accessories to fit conventional / square-lug systems.